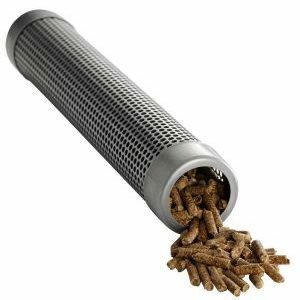 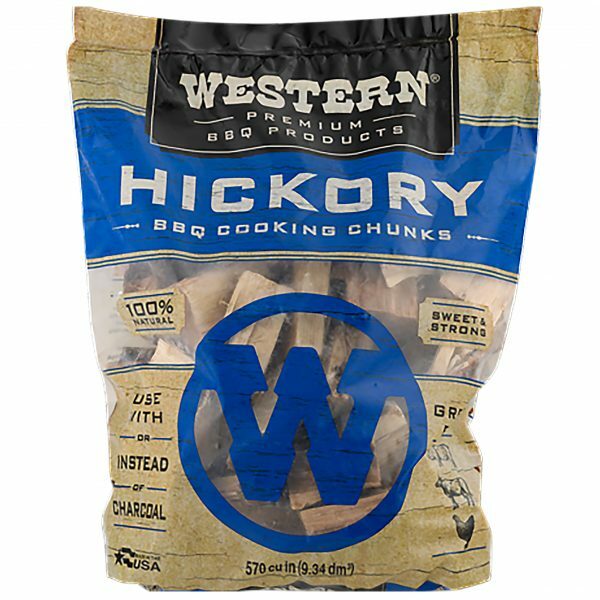 A very recognizable smoke, Hickory is commonly identified with pork products such as bacon, sausage, and pork shoulder. However, it also pairs well with chicken and beef. 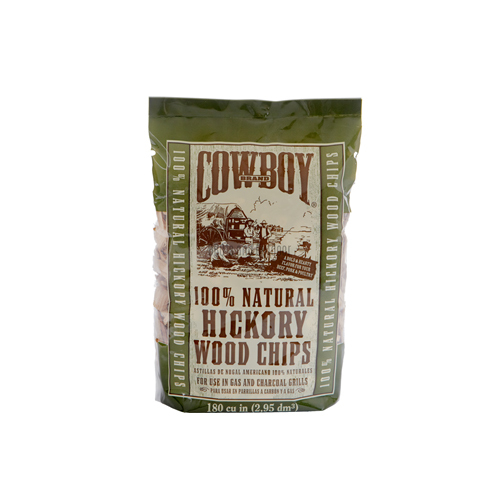 Hickory has a strong aroma that is not too bold and slightly sweet.